Many people have been using ReiBoot 960 package, but for some reason they can't find it anymore that's because that package is no longer available. ReiBoot960 was an older installation package that has been replaced with a newer one. If you want to know from where you can download ReiBoot then keep on reading. This source is the most trusted because its directly from publishers, Tenorshare is official website to host this program and you can download it easily from here. One of the biggest platform hosting huge number of programs, it is also a trusted site and you can download the program safely from this site. Another giant when it comes to programs and tools, with few clicks you can use CNET platform to download the program safely. One of the most popular software hosting website, it is popular due to its fast servers and resume capabilities for huge files. Step 2 - When you launch ReiBoot on your Mac/PC, it will ask you to plug in your Apple device. Do as it prompt and connect your Apple TV with an USB-C or Micro-USB cable and you will find that the "Enter Recovery Mode" button gets highlighted as soon as ReiBoot detects your Apple TV. When this recognition is over, click on "Repair Operating System" to move on. Step 3 – Choose "Start Repair" and download the newest firmware online. You will get a page on your Mac/PC which says "Start Repair". Run the repairing process when tvOS is ready. 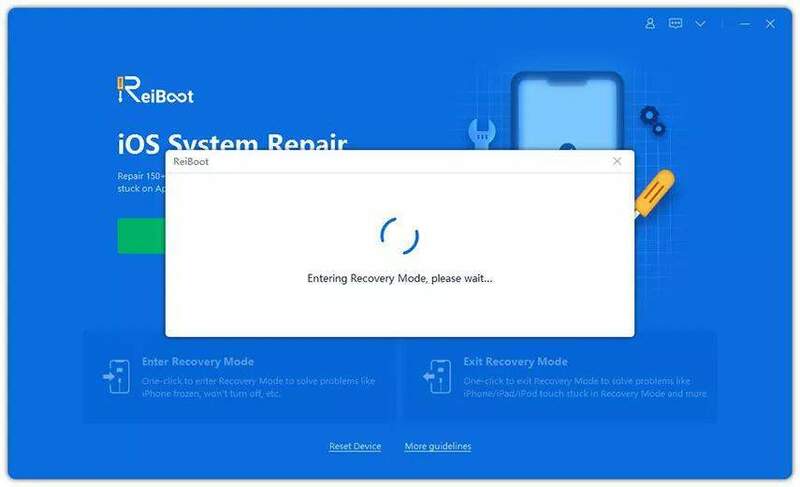 We have discussed why people are not able to download ReiBoot 960 package anymore, we have also provided some of the most trusted sources from where you can download the program easily and safely. In addition to that we have also listed some of the most prominent features of Tenorshare ReiBoot and at the end we have provided step by step guide to fix all sorts of iOS stuck issues with few clicks.